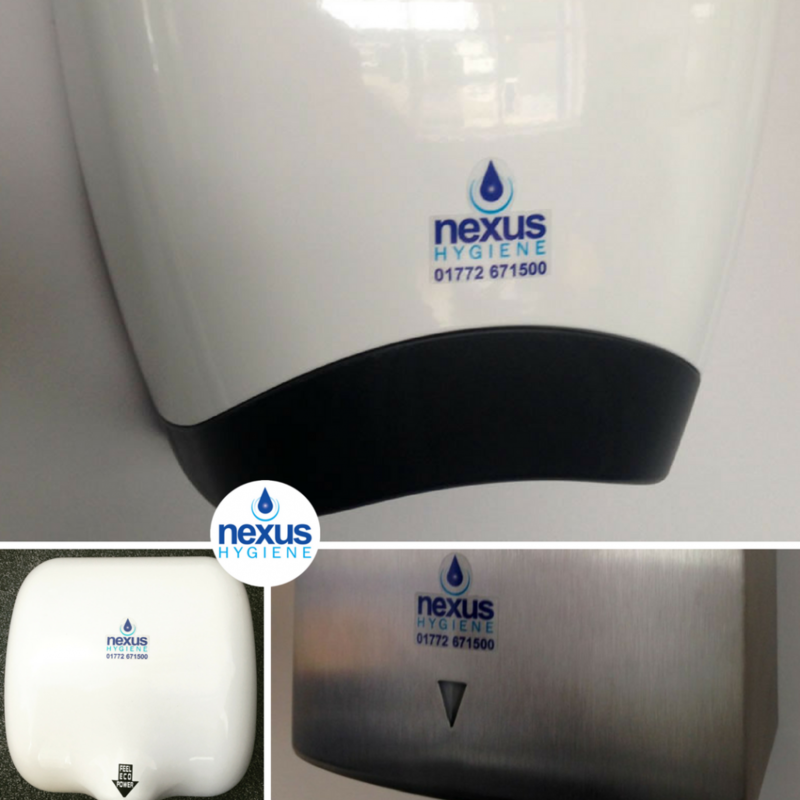 Nexus Hygiene Ltd can install high-quality, vandal-resistant warm air hand dryers into your business premises or establishment. Hand dryers provide your premises’ washrooms with an uninterrupted, 24-hours service. They are quick, hygienic and you’ll have no need to order or stock paper towels as an alternative. We maintain and ensure that the units that we fit into your washrooms are always in pristine condition and remain so. Blade Dryers, Warm Air Dryers or Paper Towels for your washrooms? We discuss them in this blog post. Contact us for a free site survey or for further information on how we can help you with your washroom hygiene.